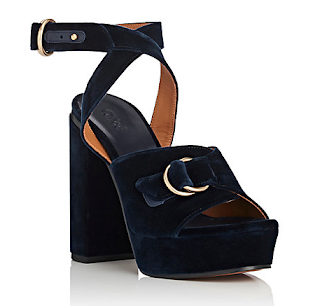 HotBuys - Chloe Inspired Velvet Platforms Released! Another one of the December Hotbuys has just been released! Click HERE to get these shoes sent to your dressing room! What do you think of this HotBuy? 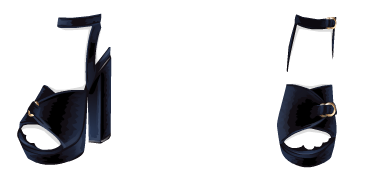 Will you be buying these shoes? Show us your styling of them in the comments below!